March 4, 2019 9:30pm Emily is teaming up once again with composer Eddie Bean to showcase some of his newest work! 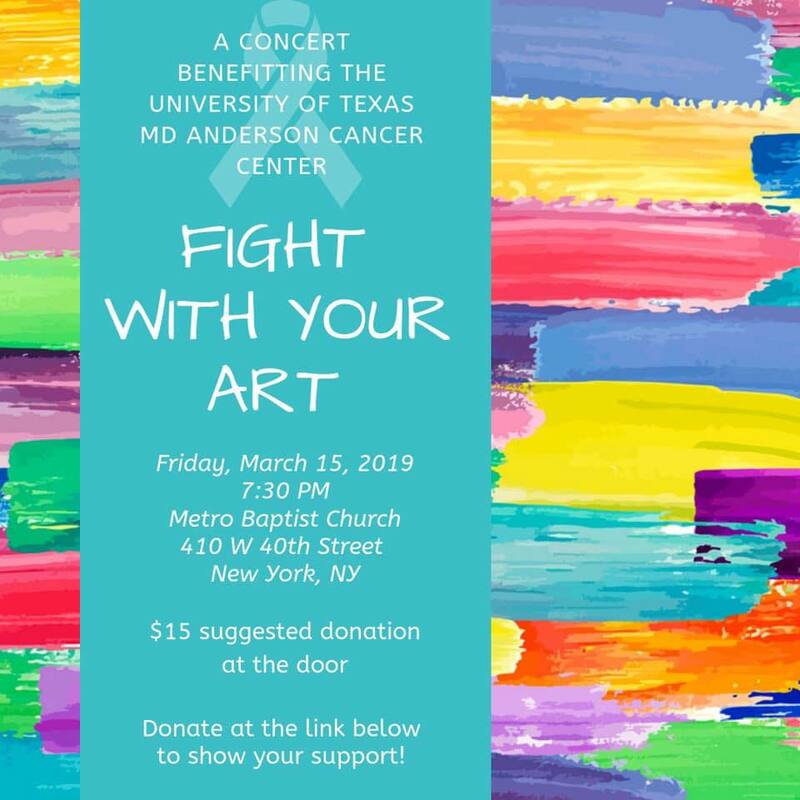 Emily will be performing in a benefit concert on March 15 to raise money for the University of Texas MD Anderson Cancer Center. She would like to thank Ryan and Austin Jacobs for asking her to be a part of this special evening. .
Emily is going be returning to her role as JOVIE in Elf the Musical running at Beef and Boards in Indianapolis, Indiana this Christmas Season! 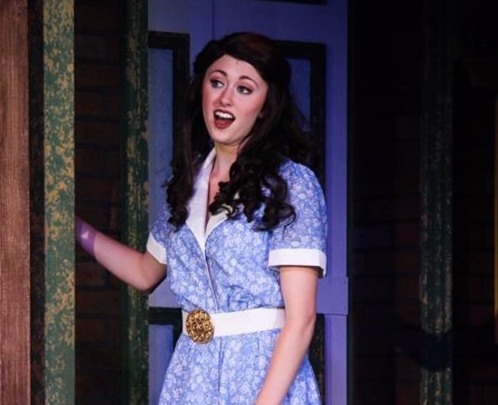 Emily is heading to New Hampshire to perform in the ensemble, u/s Janet Van DeGraph and assist choreographer Kirby Ward at the Peterborough Players. Just look at this incredible team! Tina Landau (Director), Julie McBride (Music Director), Tom Kitt (Composer), Neil Benjamin(Book). CLICK HERE to read Playbill’s official announcement of the full cast for this years equity national tour. CLICK HERE to see photos of Emily as “Destiny” in Edward Bean, and Ellen Jacobs new musical performed at the Emerging Artists Theater New Work Series. CLICK HERE to see photos and video of Emily as princess Fiona in “Shrek the Musical” at Beef and Boards. Emily is thrilled to be signed with THE MINE Talent Agency. Emily is now SAG-AFTRA eligible after performing in the choir of the RISE pilot on NBC. Directed by Mike Cahill. Special thank you to Terrific Talent and Tom Kitt for the opportunity. Emily is thrilled to be portraying Rapunzel in Tangled the Musical. 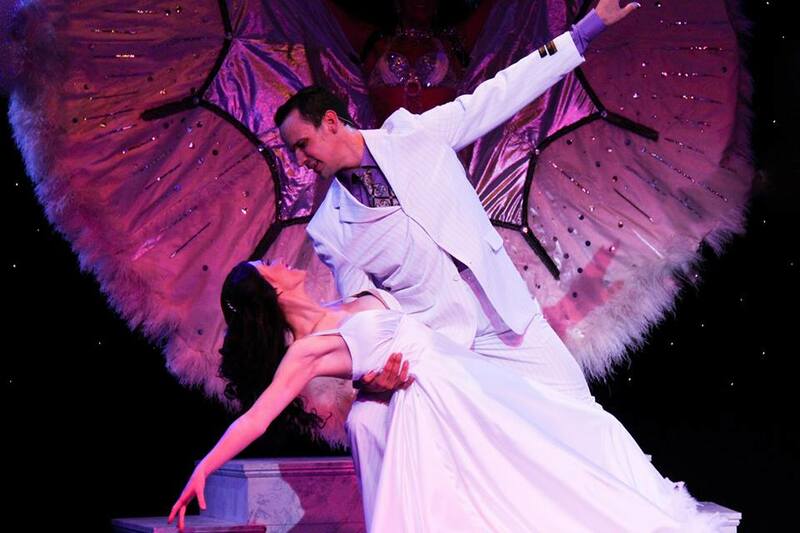 Emily is thrilled to be joining this tremendous cast at Goodspeed Opera house this summer in La Cage Aux Folles. She will also be joining the Actor’s Equity Union. 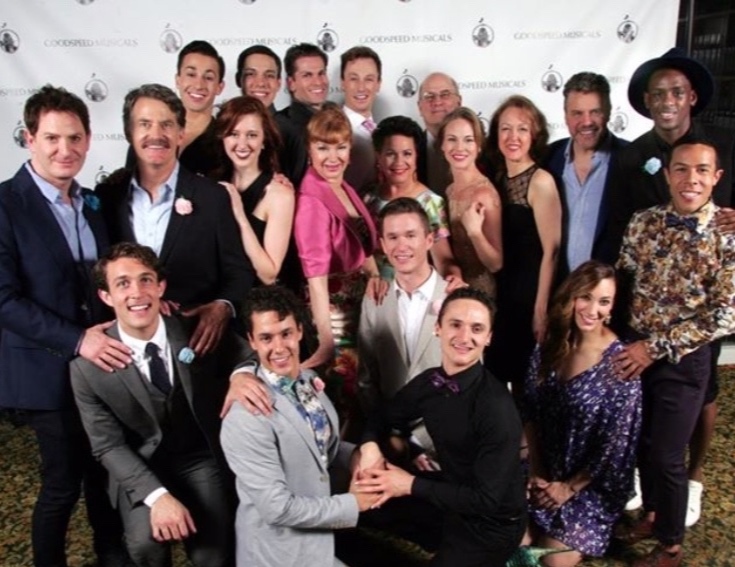 Special thanks to Paul Hardt and the entire Goodspeed creative team. Emily is teaming up with NCTC bringing theater to young audiences. Click below to see B-Roll of her portrayal as Cindy the Snail. “You won’t find a one-dimensional damsel in distress in Emily Grace Tucker’s role as Princess Fiona. She’s a fiery female who values tradition, but has her own complexities that lead her down another path. She holds her own alongside the boys, and her singing stands out”. Watch a “wide-eyed Rapunzel chase her dream of ‘seeing the floating lanterns’”. 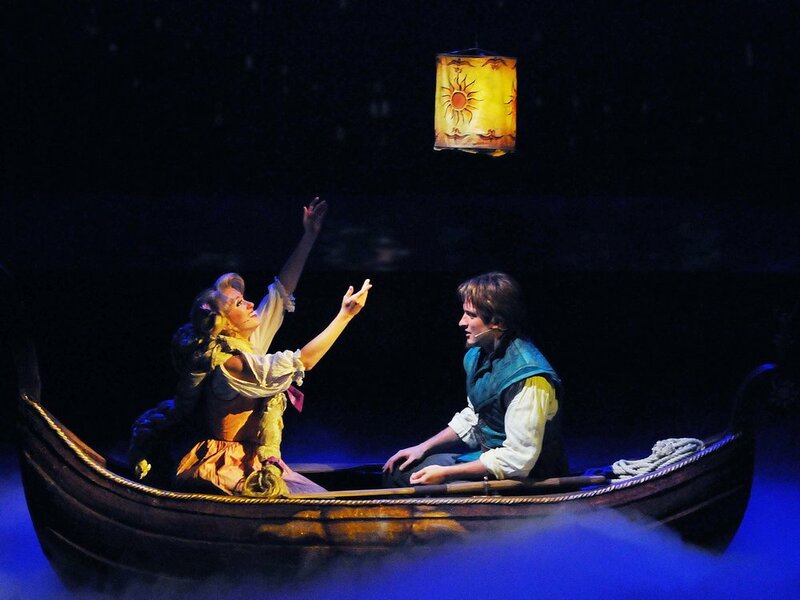 NEWS 6 reporter, Amanda Castro goes behind the scenes of Tangled the Musical. 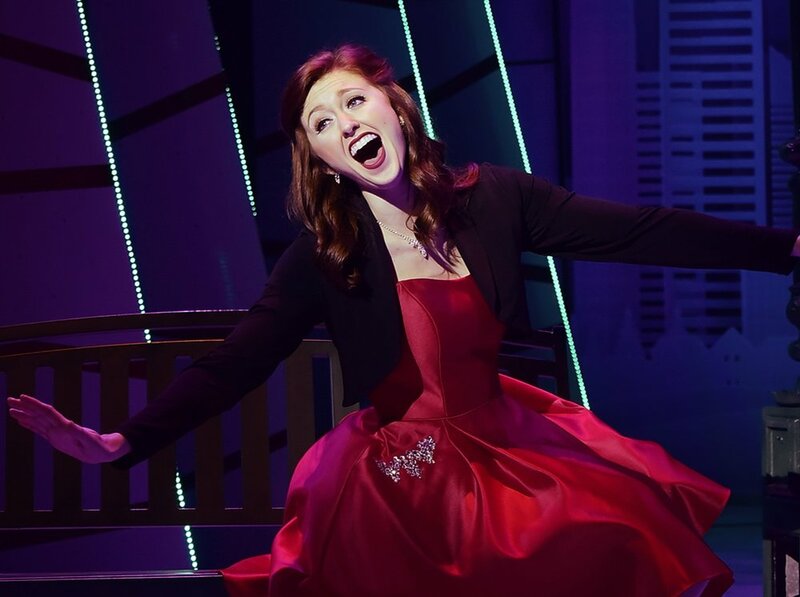 The official website of performer, Emily Grace Tucker!